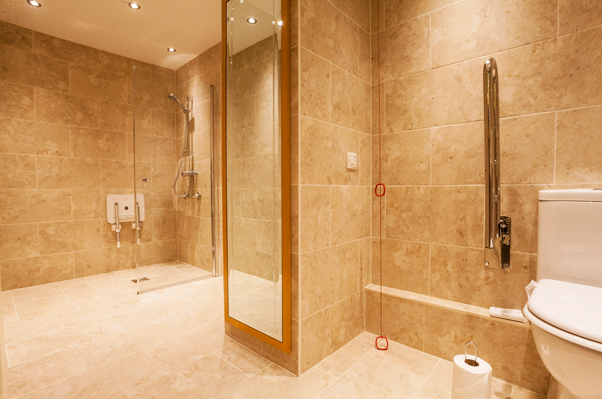 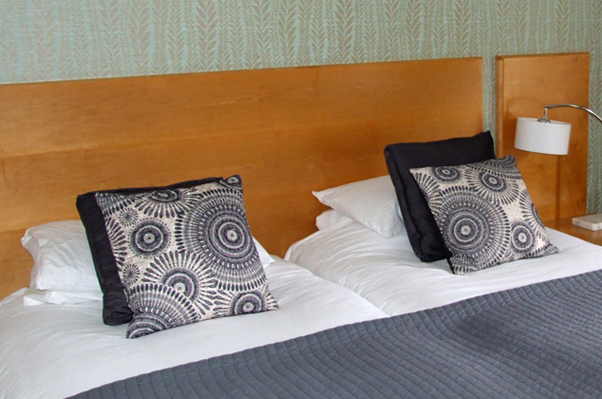 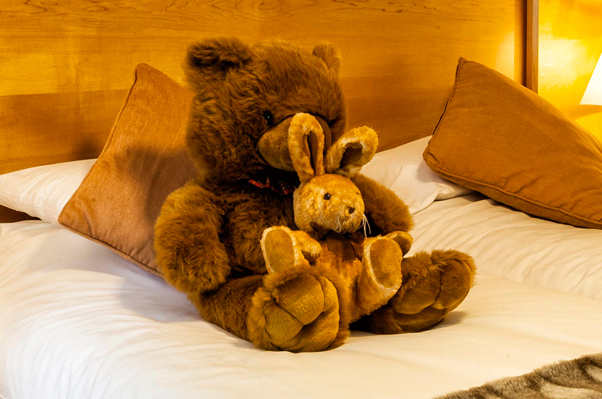 Relax in the luxury of our individually styled accommodation, with 77 rooms to suit all requirements. 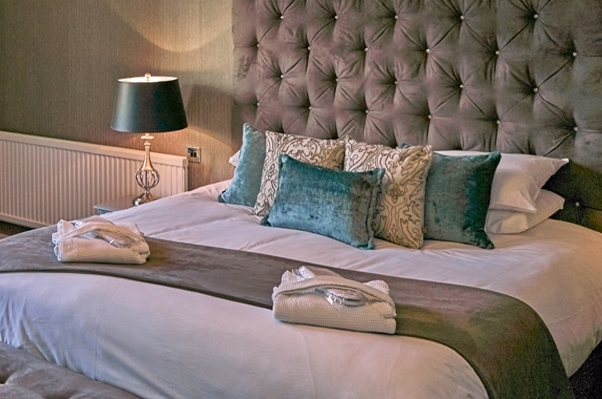 Including superior twin and double bedrooms, tranquil spa themed bedrooms, spacious family bedrooms, mobility accessible bedrooms and a magnificent bridal suite, contemporary styling and comfort come as standard. 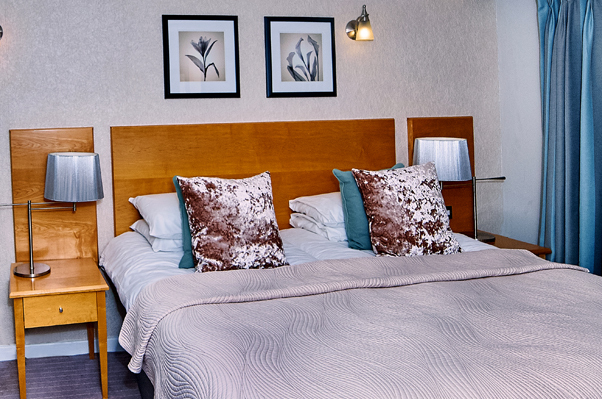 All accommodation is inclusive of a full buffet breakfast. 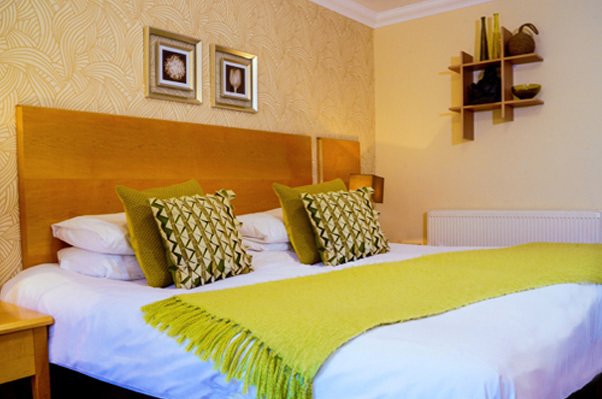 Guests can check into the hotel from 2pm and check out at 11am.